The San Mateo museum is a must visit for any trip to Redwood City and arguably the cities top attraction. The museum features a number of exhibits demonstrating and exploring how life used to be throughout past decades in San Mateo County. Exhibits include a general store from the 1880s and a house showing what life was like in California when it was part of Mexico. 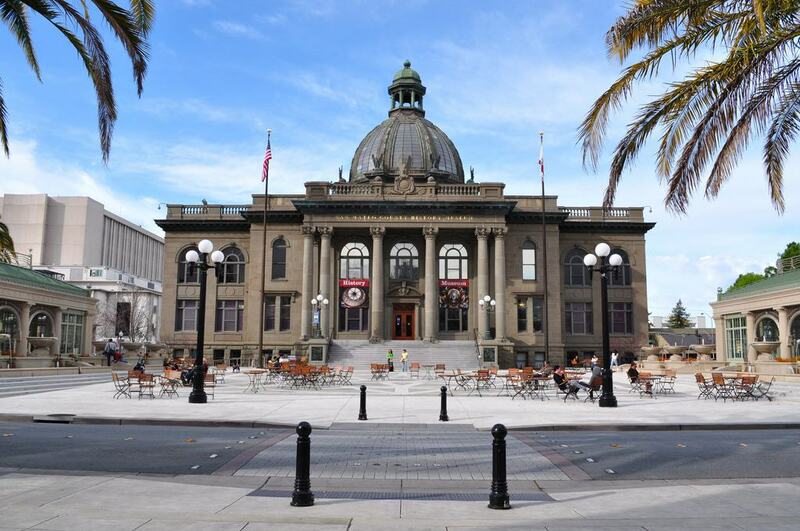 The San Mateo County History Museum also houses a huge collection of books and other archived materials where further research can be undertaken into the history of San Mateo State. The building itself is a historic courthouse and is equally stunning both inside and out.